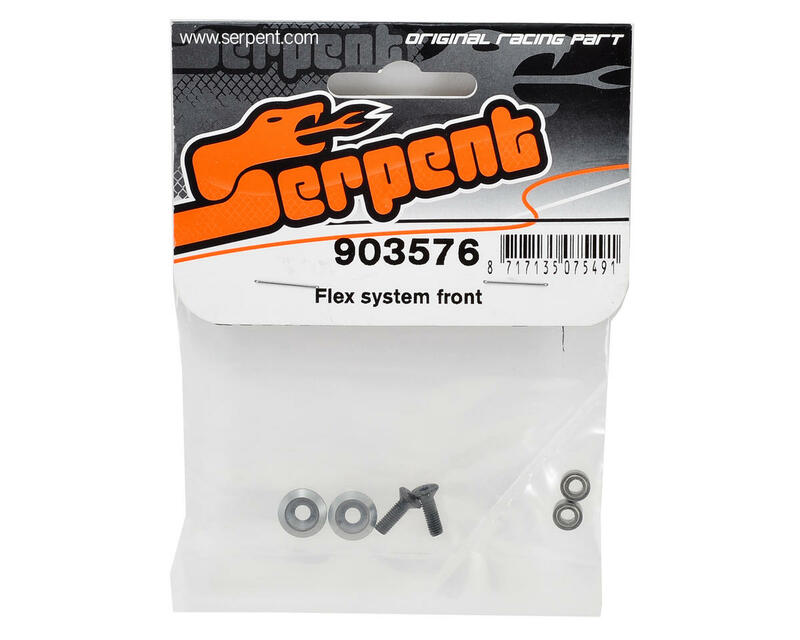 This is the optional Serpent Front Flex System. 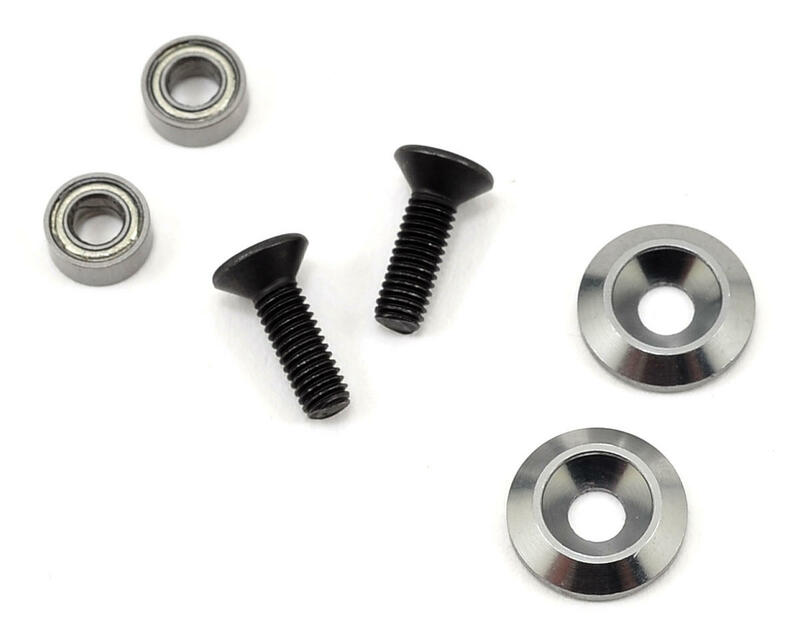 These parts are installed in the radio plate, in place of the fixed fixed nylon inserts. This allows a few mm of flex in the front for increased grip/traction. The design allows you to easily install and remove the parts, so you can quickly alter the traction of the car to suit track conditions.